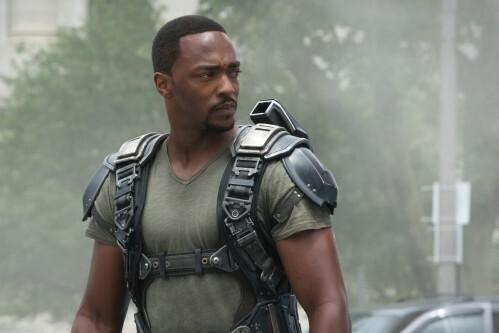 The Marvel Cinematic Universe has many new movies coming out over the course of the coming years but there are still plenty of projects that the fans would love to see getting the green light, including the recent rumours about a potential spinoff movie featuring the characters the Winter Soldier and the Falcon. 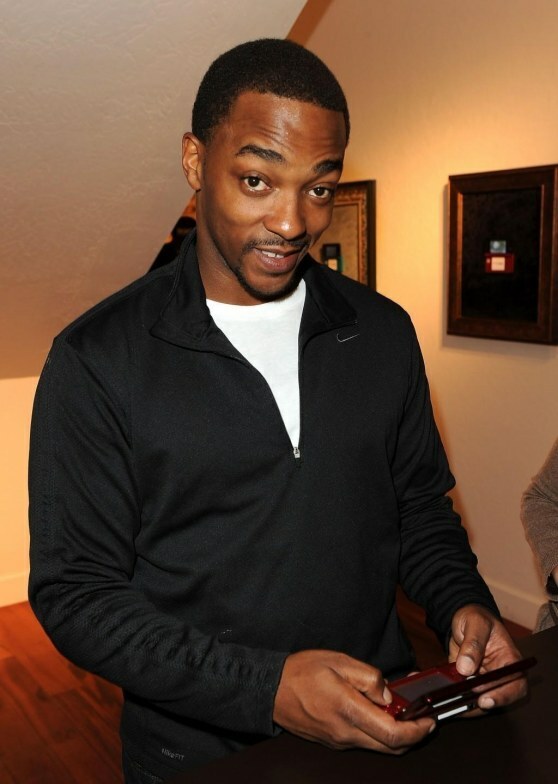 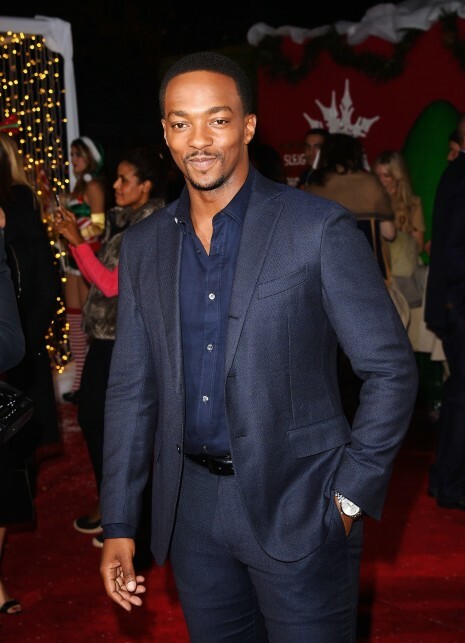 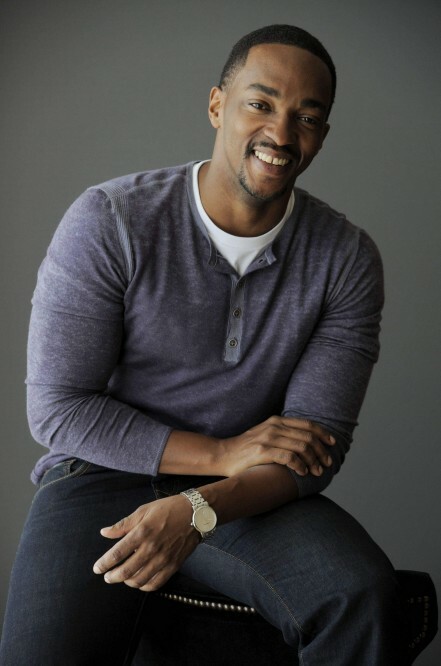 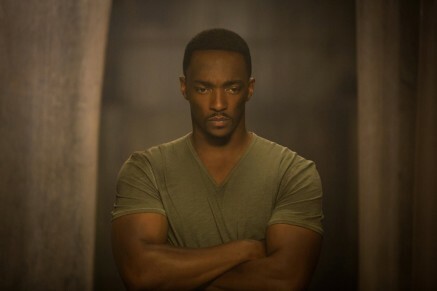 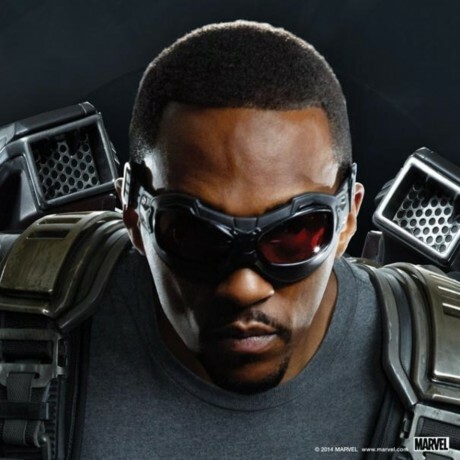 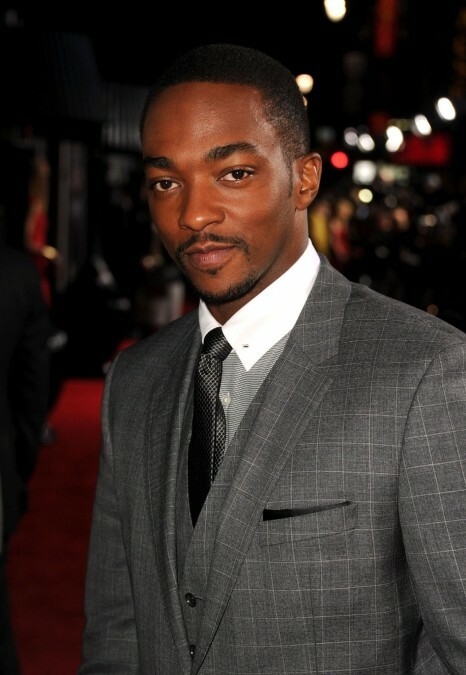 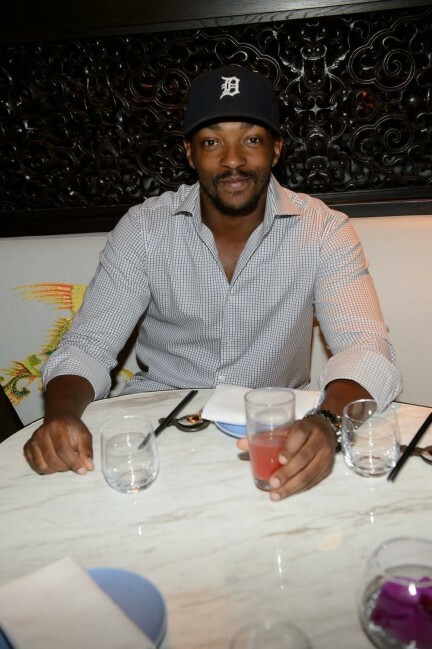 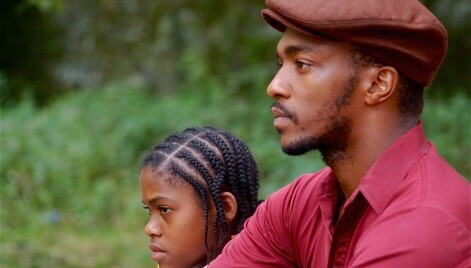 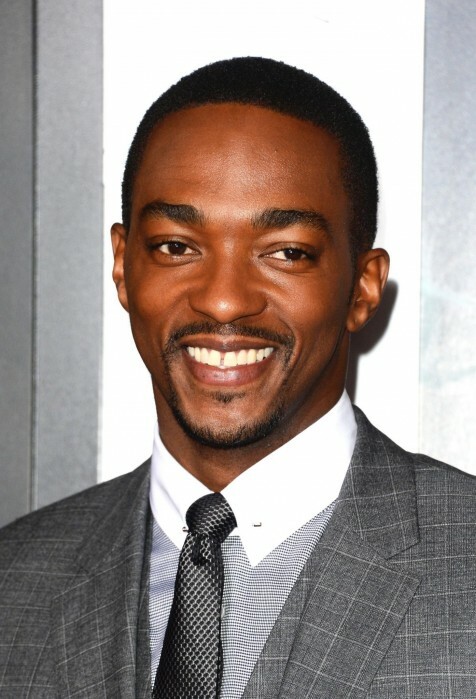 Actor Anthony Mackie has appeared in the role of the Falcon in several Marvel movies now, while Sebastian Stan as also made many appearances in the role of the Winter Soldier. 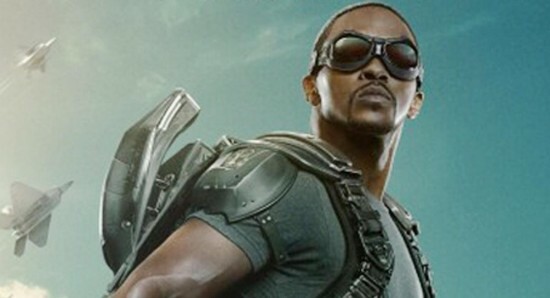 Now, Anthony and Sebastian have been talking about the possibility of getting a Falcon and Winter Soldier spinoff project, with both admitting they would love it to happen. 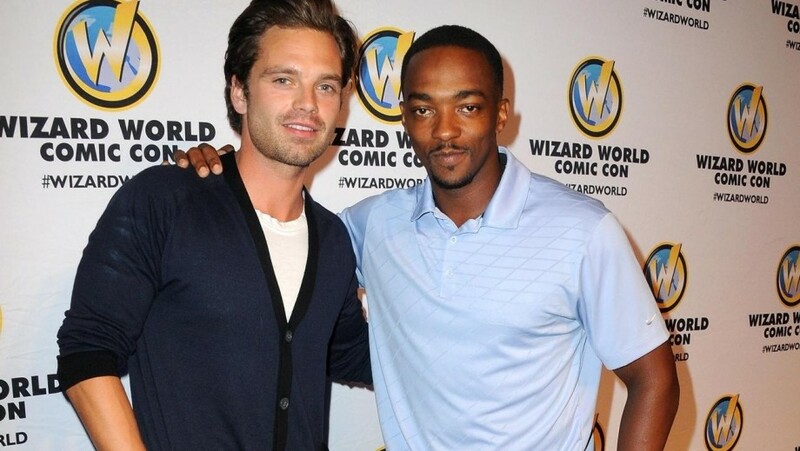 Mackie said, "Sebastian is a damn good actor and he's a damn good friend, so I think our relationship — really, it's the three of us, he, [Chris Evans] and I - our relationship kind of works really well because there's a mutual respect. 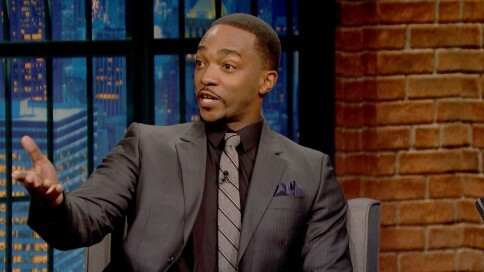 So a spinoff would be great, but it would be like Nick Nolte and Eddie Murphy in 48 Hours, that would be our spinoff. 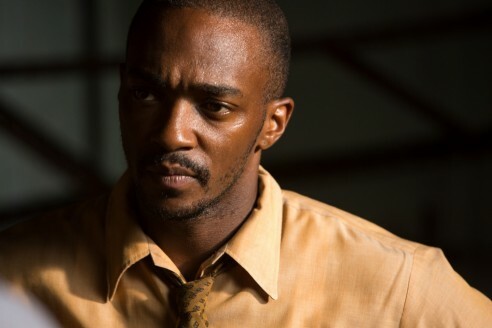 It would end up with us beating the crap out of each other three or four times, I know it." 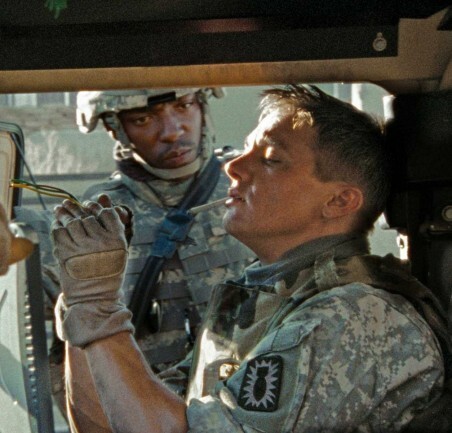 Meanwhile, Stan added, "To me it's like Martin Brest film classic Midnight Run, it's really just sort of in my head like 48 hours, or a buddy comedy from the '80s or the '90s. 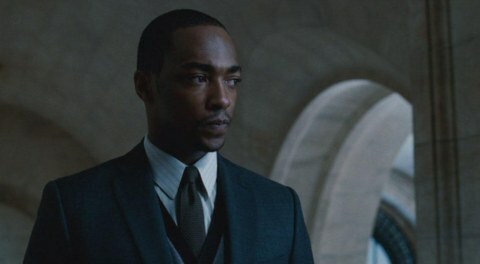 That's how I see it. 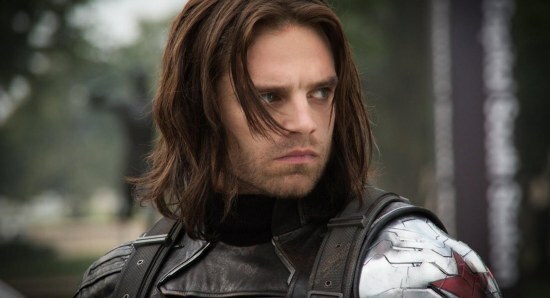 We absolutely can, absolutely. 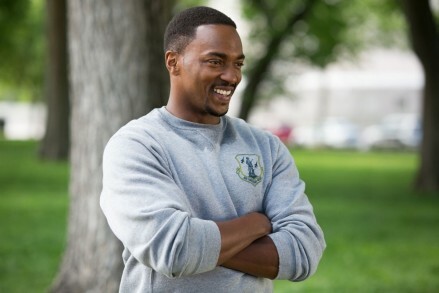 The right people to make that happen are certainly within feet from us right now." 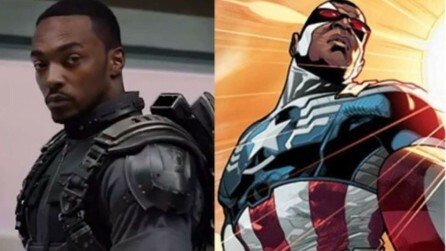 Would you be interested in a Winter Soldier and Falcon spinoff?